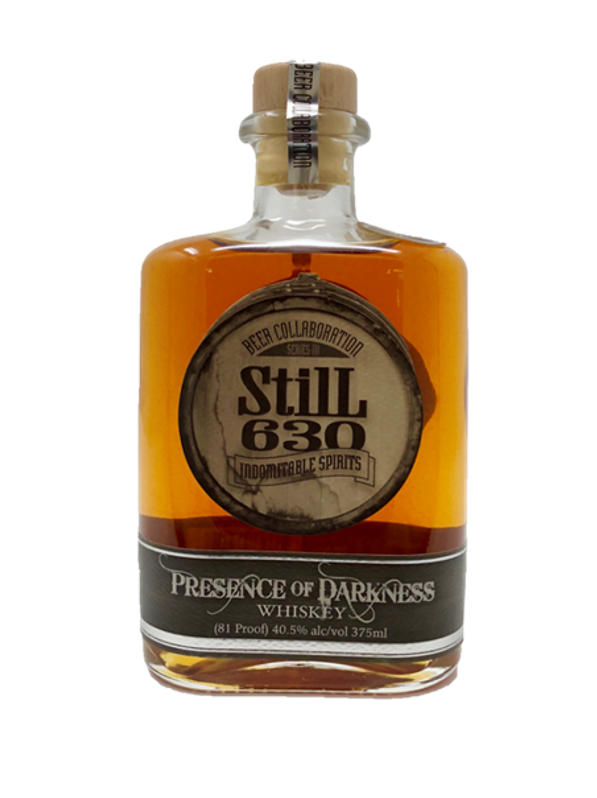 The third release in our acclaimed Brewery Collaboration Series (BCS), Presence of Darkness is, perhaps, the most unique and intriguing whiskey we’ve ever produced. As all spirits in our BCS, it began life as a beer. Specifically: 4Hands Brewery’s ‘Absence of Light’, which is their incredible deep and rich peanut butter chocolate milk stout, and the inspiration for the name. We double distilled the beer, then aged it for over 16 months in brand new, 15gallon charred American oak barrels from Missouri. It took almost a year, but eventually, the dominant hot peanut butter flavor eased just enough to allow the chocolate malty notes to appear. The barrel imparted some beautiful cinnamon, vanilla, and allspice notes to round out the whiskey and create something truly special. Trust me when I say you’ve never tasted a whiskey like this before.